We do allow Home school students to participate in our Fine Arts. There is a yearly fee of $100. Music has been shown to increase the intelligence levels of children. Because of this, we encourage our children to take music. Knowing that we lead busy lives, we offer on-site piano lessons. Many of these lessons are offered during the school day so that you will not have to spend extra time waiting on your child to finish their lessons. See school office for more information. 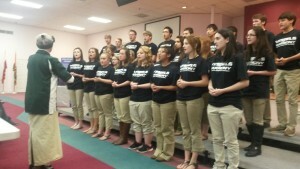 PCA gives an opportunity for students of all grade levels to participate in a group music program. Classroom instruction in the theory and history of music is given in the lower elementary grades with the application of principles learned, provided through choral singing within the classroom. Upper elementary students have graded choirs. 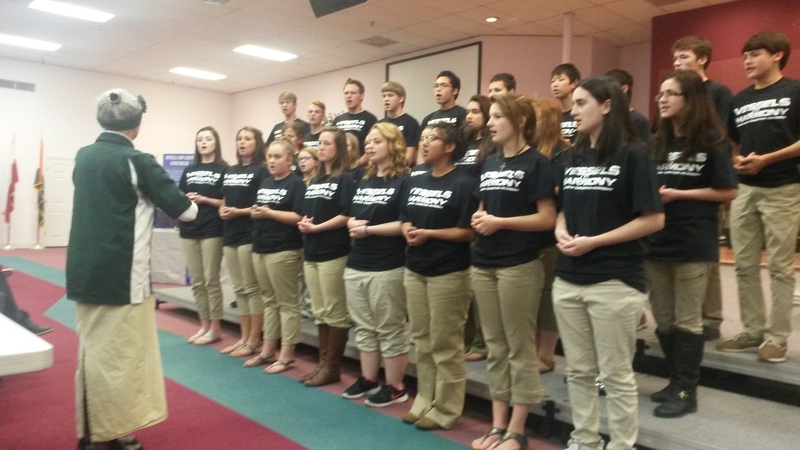 PCA’s music students and choral department have been state music winners for several years.